Franck Muller was born in 1958 in La Chaux-de-Fonds, Switzerland, famed for its watchmaking industry. Captivated by watches and their mechanism, he opened his eyes to watchmaking at an early age and cultivated his talent. In 1983, he came up with a dreamlike concept of mounting a complex mechanism of the pocket watch to a wristwatch, and has since been producing the world’s first complex watches, including the Tourbillon, and has been releasing many new design patents. 25 years ago, Franck Muller established his own company to embark on a new path of making as many watch-lovers as possible wear his watch creations. He has been able to gain a reputation which rivals old-established brands in just 20 years not only for making watches as a tool but also for creating artistic pieces which let us recognise the importance of an item which connects people with time. The movement of the hands, the lively index and beautiful silhouette are iconic of the unique brand. Franck Muller, who has been committed to precision instruments and who has been bestowed with the sense of cherishing beauty, continues to devote himself beyond all imagination to creating “time that is fit for self”. The passion Franck Muller exerts on his idea of time is also directed to other genres. 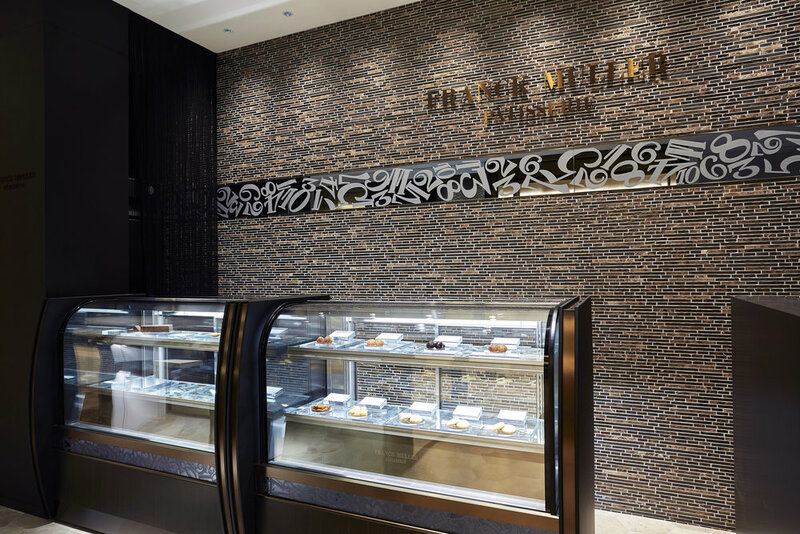 They include “Franck Muller Wedding” for producing the major event of life, “Franck Muller Future Form” – a lifestyle brand, and “Franck Muller Pâtisseri” at GINZA SIX, which is the world’s first to open in 2017 to provide splendid and sweet moments. Franck Muller, who has been rattling the concept of time with his numerous unique mechanisms, will now be creating new time for making life more enriching. 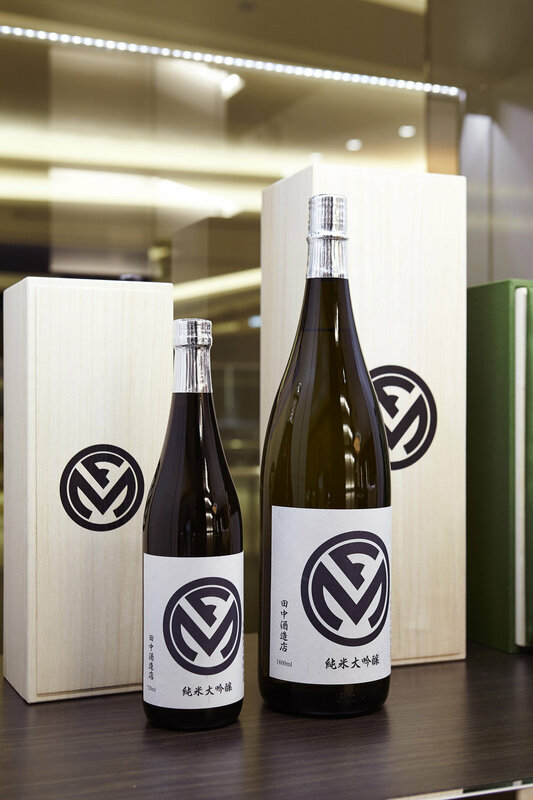 The concept of GINZA SIX is about a truly enriching “time”. The aspiration to venture into new territories by transcending mature abundance and values mirrors Franck Muller’s philosophy. We hope you will enjoy the view of the world of time of “Franck Muller Genève”, which is filled with the thoughts of the genius watchmaker who resonates with New Luxury.